Rainmaking Recommendation #152: Who Are You Writing For? You are here: Home / Jaimie Field / Rainmaking Recommendation #152: Who Are You Writing For? Okay, a confession: I am definitely a legal geek. I love lawyers and I love the industry! In addition to studying legal marketing and business development on a constant basis (as well as every other aspect of marketing and sales for many different industries), I read about law firm management (for Big Law to Solos), legal technology; and I read lawyers’ blogs – the blogs written by attorneys to showcase their knowledge to their audience. Perhaps you have heard that writing blogs to create authority in your industry or practice area is a worthwhile marketing activity. And while those numbers are encouraging, I think they could be higher if lawyers decided for whom they are writing. I have read blogs in almost every area of practice by lawyers who hail from every size firm imaginable. And the one thing that strikes me most is the lack of decision as for whom the attorney is writing. 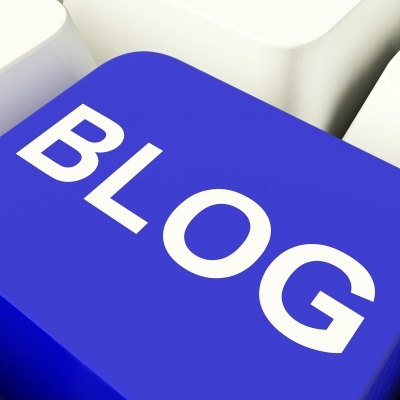 Most attorneys are still writing blogs from the stand point of the attorney or the court. If you are writing a treatise for a law journal, or a brief for your case, then the way you were taught to write in law school is perfect: you are writing for your audience of lawyers and judges. However, unlike myself, who happens to like citations and being able to read the courts decisions (but that is definitely a result of my training as an attorney), most “normal” humans don’t care about that. And recently, I have been reading more lawyer blogs that seem like law review articles then actual blogs. In order for your blog to become a successful way to showcase your authority and to obtain all of the benefits listed above, you need to step into the shoes of your reader. A great way to do this is to imagine your ideal client or referral source is sitting directly in front of you and you are speaking, normally and naturally, to them about the idea about which you are going to write. What would they want to know about that topic? And then, write from that standpoint.